Mardouw produced its maiden batch of extra virgin olive oil in 2015, and already in 2016 received silver at the SA Olive Awards. 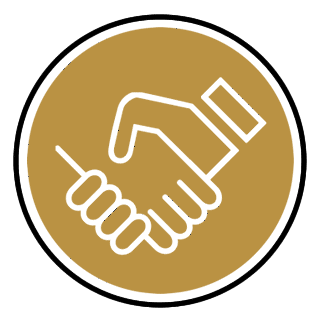 In 2017, both Mardouw’s Premium EVOO as well as the flagship XXV Intense received gold – in the medium and intense categories respectively. 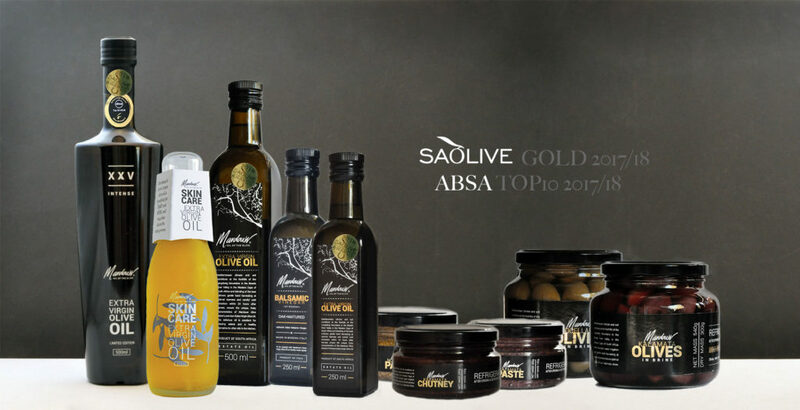 When the SA Olive Awards added international judges from the USA, Spain and Argentina to its already respectable panel of local judges in 2018, again, Mardouw walked away with a double gold. But how do the Mardouw EVOOs differ from one another, and what sets them apart from other EVOOs on the local and international market? 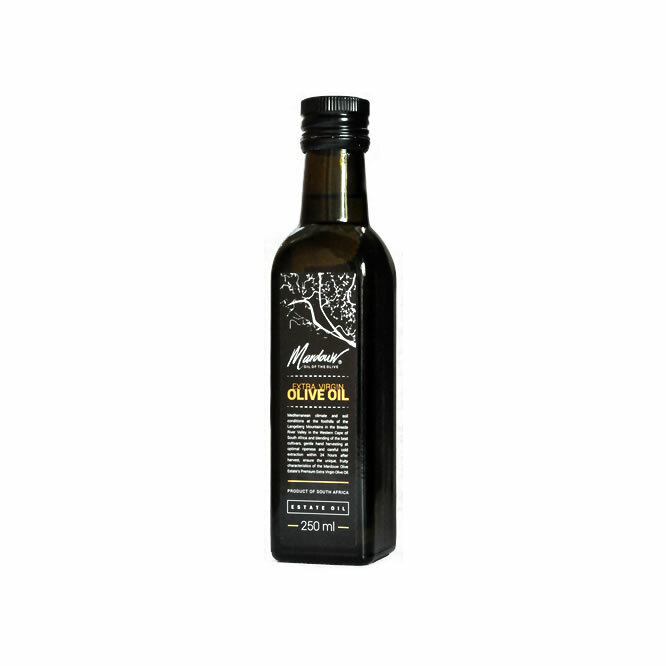 All Mardouw’s extra virgin olive oil are pure, natural oils made from hand-picked olives and same-day cold extraction of the best cultivars. Mediterranean climate and fertile soil at the foothills of the Langeberg Mountains in the Breede River Valley in the Western Cape of South Africa provide perfect conditions for our 50,000 trees. 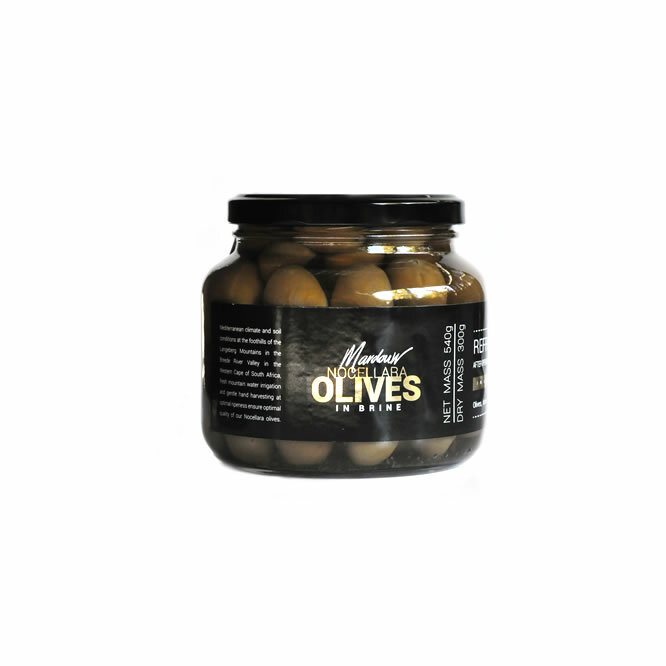 The entire production process takes place at the privately owned Mardouw Olive Estate in Swellendam, South Africa – making all Mardouw products genuine “estate” products. 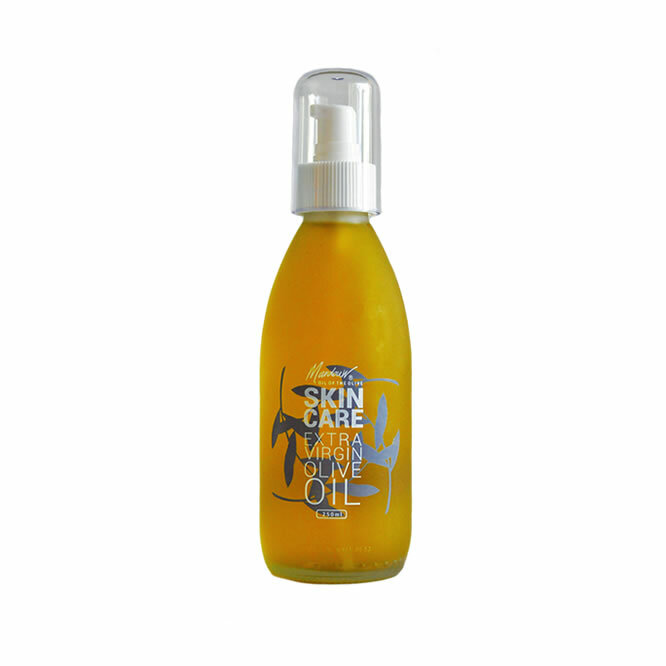 Olive oil is only Extra Virgin if the free fatty (oleic) acid content is below 0,8%. 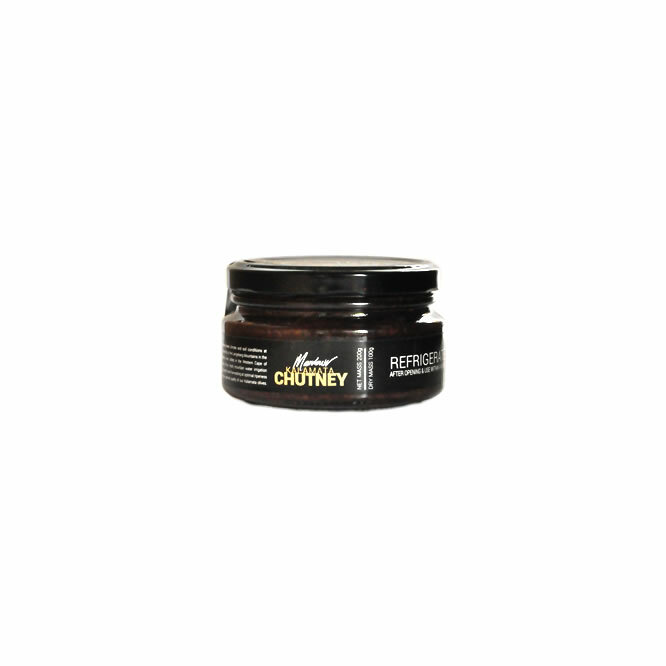 That’s the international standard, promulgated by the International Olive Council. 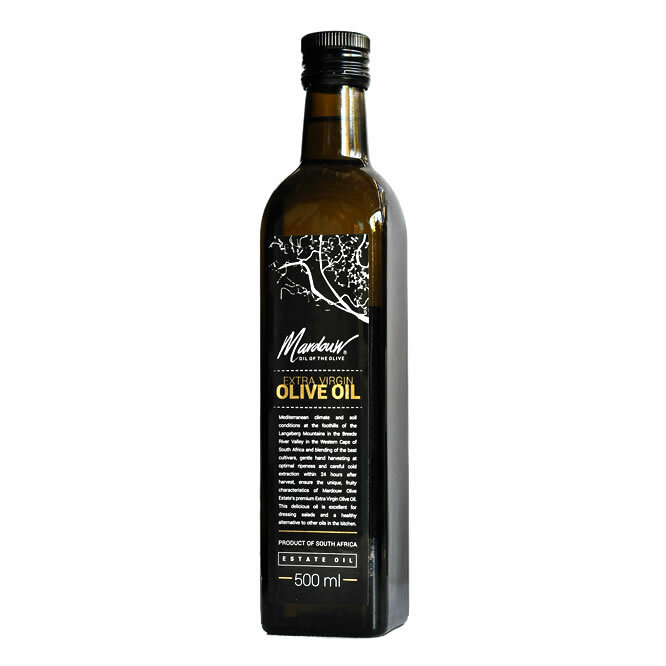 Mardouw’s lab results return consistently remarkably low values: 0.24% FFA and 4.0 meq/kg PV for XXV Intense, and 0.37% FFA and 6.0 meq/kg PV for the Premium EVOO. Most extra virgin olive oils you find on the shelves of major shops, are blends of various cultivars – most often Frantoio, Leccino, FS17 and Coratina. Every cultivar produces fruit with its very own, unique character. While one cultivar will emphasise the fruitiness of the oil, another cultivar will add pepper or bitterness. Just like in wine making, blending cultivars allows an oil maker to mix and match the particular characteristics of one cultivar with the characteristics of one or more other, to mask some of the less attractive or dominating flavours and end up with a balanced, complex oil. Mardouw’s Premium EVOO is a blend of Frantoio, FS17 and Mission, which are harvested, processed and stored separately, only to be blended at the final stage. 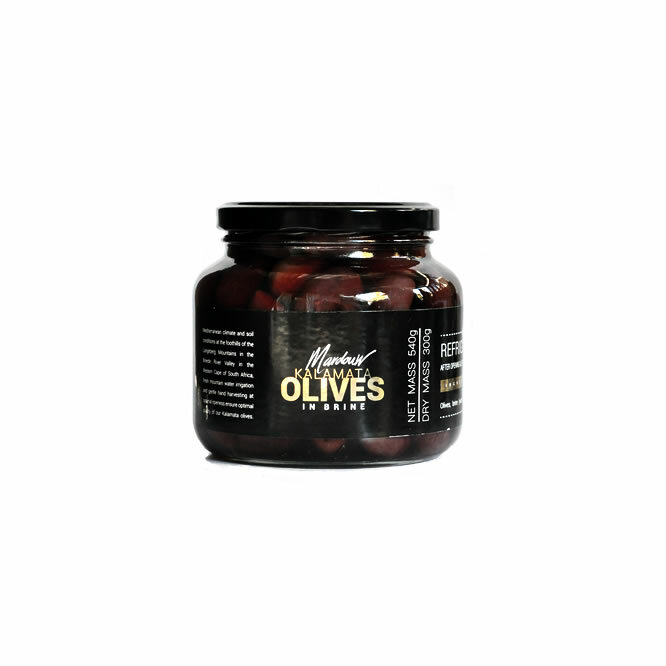 The combination of these cultivars creates a balanced flavour, rounded off by the black olives we add in the mix. 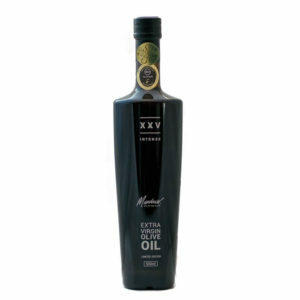 The flagship XXV Intense however, is special, in that it is a exceptionally balanced extra virgin olive oil from a single Cortina cultivar. What Mardouw’s resident olive oil maker Chris van Niekerk accomplishes here, is no mean feat. 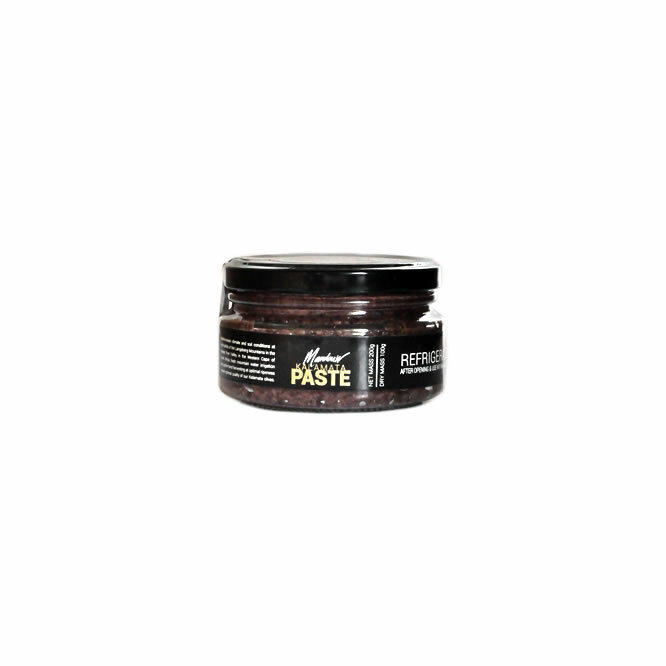 While Coratina is known to be a overly bitter and peppery cultivar, and is mostly used in a blend with other less potent cultivars, the Mardouw XXV Intense boasts a remarkably complex but well-balanced, fruity, bitter and peppery flavour – not as a result of blending, but as a result of a technically delicate fine-tuning in the oil’s production process of green Coratina olives only. The entire process, from blossom to harvest, from basket to bottle, including tweaking of equipment and filtering, is controlled with a very precise and fine end result in mind.